Distance and online learning programs provide the opportunity for students to take control of their own learning process, timing, and progress. As such, many educators argue it’s time to branch out from the traditional cohort learning paradigm and create programs that support self-paced learning. There are several advantages to self-paced learning. Complete Control. While it’s true some students need a structured academic schedule, many prefer to work at their own pace. This is especially true for working adults and those who are intrinsically motivated and/or adept at the given subject. It also benefits those who struggle academically and need more time and/or guided assistance from instructors. Self-paced learning allows students to control their own learning process. Intentional Interaction. Self-paced learning advocates believe students shouldn’t be required to complete specific learning activities if they already grasp the subject matter. Or, why should a student be required to participate in a group event when individually they already grasp the lessons at hand? A self-paced learning platform allows students to be in contact with one another and/or group leaders and instructors as needed, rather than as required. Terry Anderson, director of the Canadian Institute for Distance Education Research, writes, “self paced learning will become increasing popular as a model of education for all students and especially for busy working adults”. Labyrinth Learning’s Innovative approach has designed textbooks and accompanying software that make it easy for professors and modern students to enjoy the benefits of self-paced learning. 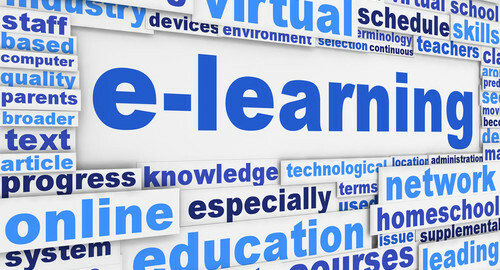 Contact us for more information on creating a self-paced learning curriculum.